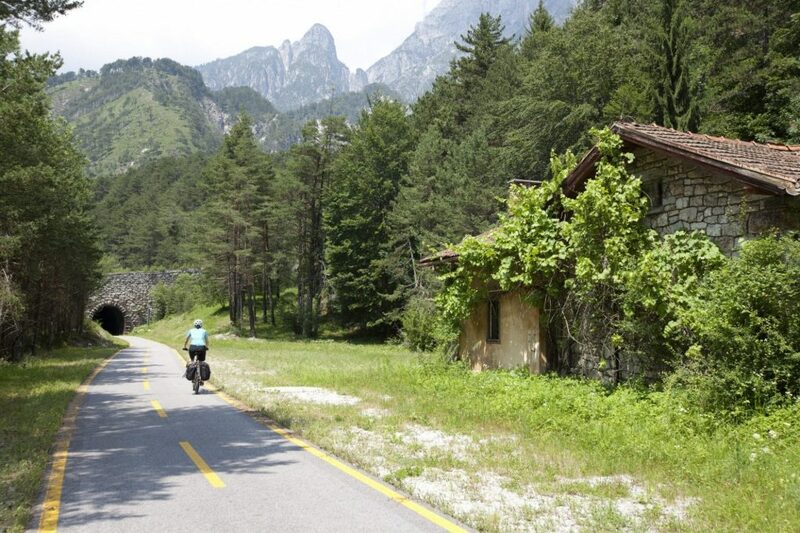 The 410-kilometre Alpe Adria Cycle Trail is an unforgettable experience. It starts in Mozart’s home city of Salzburg, and over the course of a week you will travel through the Hohe Tauern National Park in the sunny south, to Carinthia and across the border of Austria to Italy, until you reach the Adriatic Sea. Alpine landscapes, peaceful villages and a host of sights will accompany you on your journey, while more than 20 tunnels will assist you on your journey, making an Alpine crossing an undertaking that requires a more manageable amount of energy. Bringing together existing bike paths and creating new sections such as at Werfen in the state of Salzburg or in the Carinthia’s Arnoldstein led to the breakthrough: the Alps, a glorious place people long to visit, can now be discovered by cyclists who do not wish to expend the effort required for steep mountain passes. 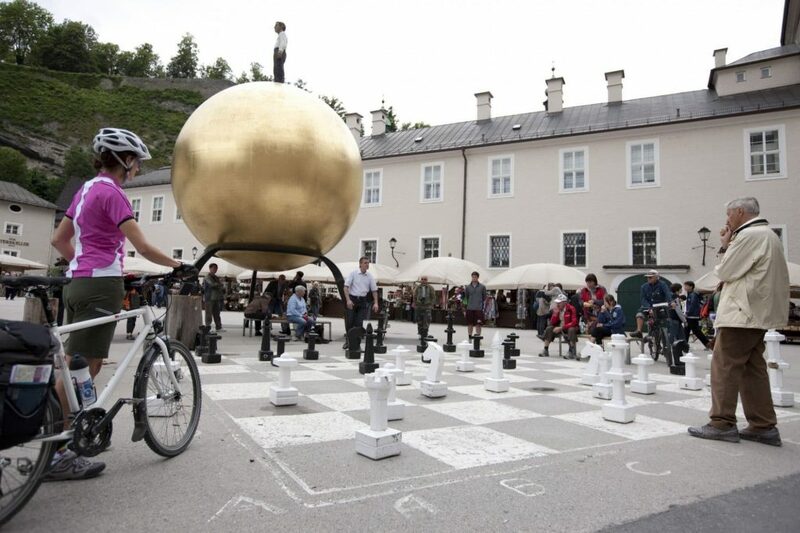 In the state of Salzburg, the Alpe Adria Cycle Trail follows existing cycle paths along the River Salzach and the River Gasteiner Ache, while in Carinthia it travels along the River Möll, River Drava and River Gail until it reaches the border with Italy. Well-known lakes such as Millstättersee, Faakersee or Ossiachersee are just a stone’s throw from the cycle path. It is definitely worth stepping off the cycle trail to visit them. 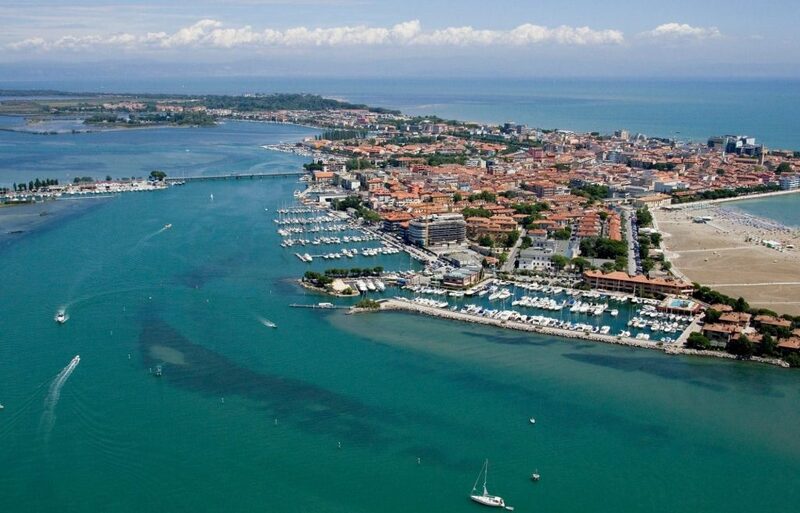 On the Italian side, the route from Tarvis leads to the most beautiful cycle route in Europe for cyclists – on the abandoned route of the old Imperial and Royal Railways – and finally via Udine to Grado on the Adriatic Sea. The Alpe Adria Cycle Trail is not only a perfect example of the good cooperation between the three states of Salzburg, Carinthia and Friuli–Venezia Giulia. It is also a practical example of how to get to know the culture and cuisine of three states within just a few days: today you can start with Salzburger Nockerl dessert, then enjoy the cuisine of the Carinthian Alps and Adriatic on the next day, followed by Italian delicacies in a trattoria in Tarvis, Udine or Grado. You do not have to worry about transport from Grado back home to Carinthia and Salzburg. The Alpe Adria bike path runs almost continuously along the railway line. If required, various sections can be covered by train at any time. The “Micotra train” connects the cities of Udine and Villach with its own bike carriage, offering a special service for every cyclist. Mobility and return transfer: there are several options for the return transfer such as bus, train or shared bike transfer. 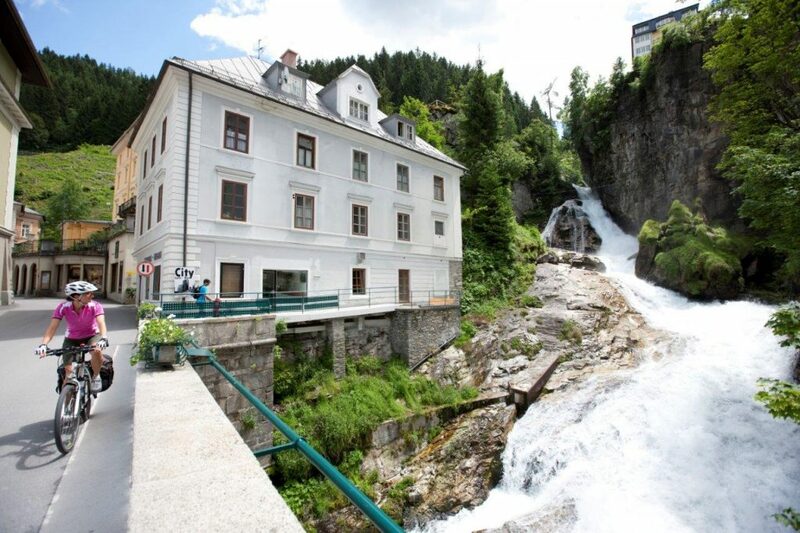 You will find bicycle-friendly accommodation establishments with the ADFC bett+bike seal of quality all along the best cycle trails in Austria. They range from small inns to 4-star hotels. If you’re looking for accommodation on particular cycle trails or in particular Austrian states, you can use the filters options.